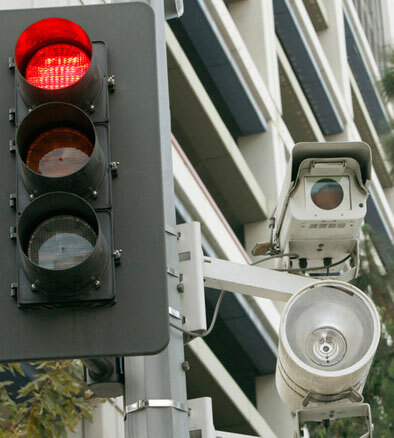 July 29, 2011: The City of Los Angeles had decided to end its red light camera program on July 31, 2011. The City’s action does not stop the processing of outstanding red-light citations. It does not eliminate penalties associated with red-light citations. It does not constitute grounds for a refund of any money paid on such a citation. Anyone issued a red-light citation must resolve it within the specified time limits or face certain penalties as prescribed by law.